Jessica is a licensed and nationally certified Occupational Therapist in the state of Maryland. She received her Masters in occupational therapy from Howard University in December 2014. 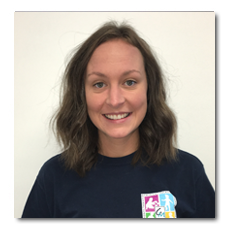 Jessica was an OT student at Coordinated Movements, Inc. in 2014. She has been employed as an occupational therapist with Coordinated Movements since the spring of 2015. She is certified in CPR.